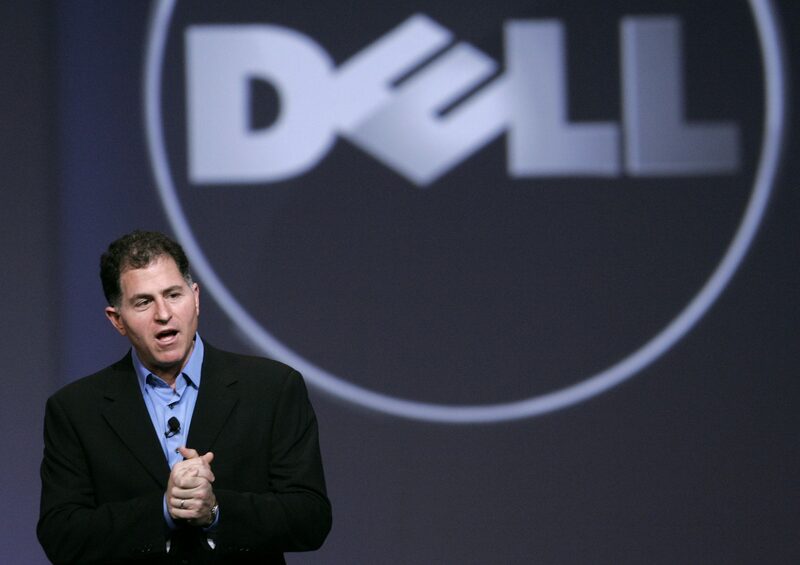 Michael Dell began his business career as a pre-med student at the University of Texas. Due to his early fascination with technology, he ran a small business in his dorm room, putting together and selling upgrade kits for personal computers. He then proceeded to drop out of university and pursue his passion for computers full time. He took a gamble with the notion of selling computers directly to end users, therefore eliminating the increase in costs that come from selling through traditional retail channels. Then in 1996, Dell began selling computers directly online. This ingenious idea exploded creating a daily revenue stream of a whopping $1-million. Today, Michael Dell is a business man, investor, author and philanthropist with a net worth of over $15-billion. 3. “Recognize that there will be failures, and acknowledge that there will be obstacles. But you will learn from your mistakes and the mistakes of others, for there is very little learning in success. What about his quote regarding Apple in 1997: “What would I do? I’d shut it down and give the money back to the shareholders,” Apple market cap: $659 billion. Dell market cap: not so much.